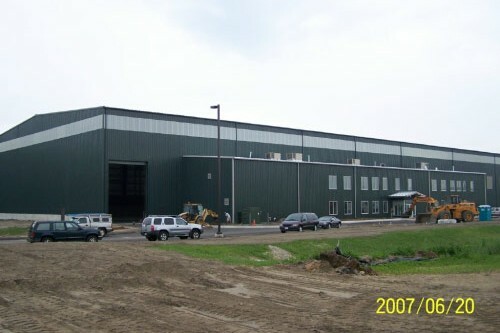 At full capacity, the $9 million, 91,000 sq.ft. 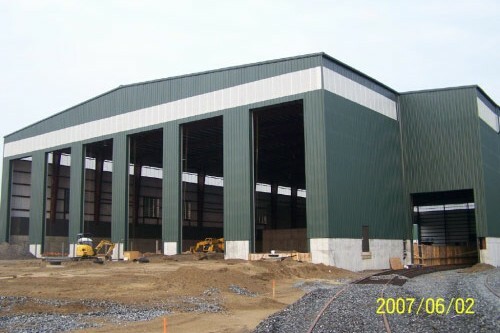 building can process up to 1,500 tons of debris daily. 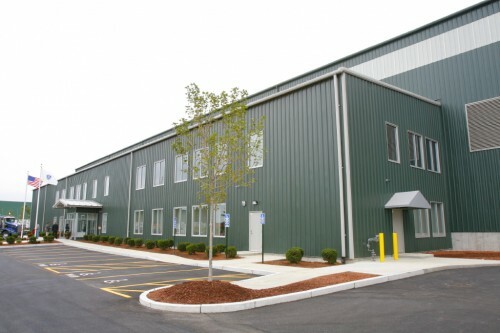 The steel building supports state regulations that require more than 75 percent of construction and demolition materials to be recycled and prohibit disposal of such materials in Bay State landfills. 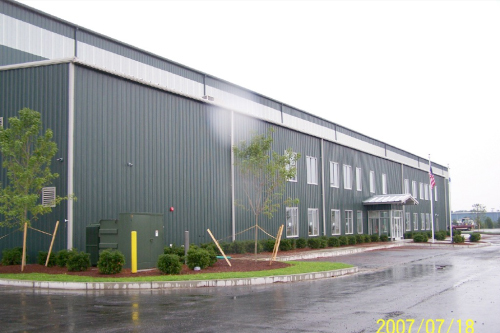 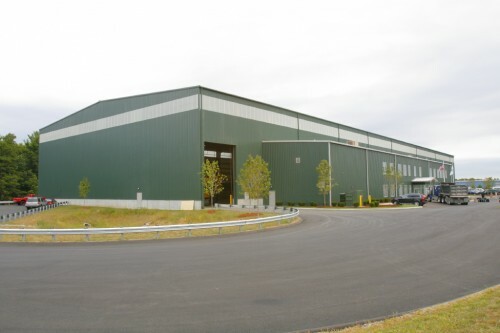 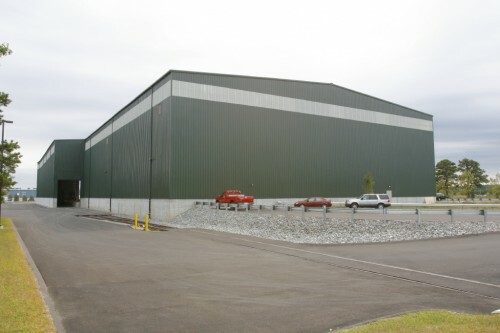 The metal building consists of a 475-foot-long main structure with a clear span of 160 feet, an attached two-story office space and a train shed for a railroad spur. 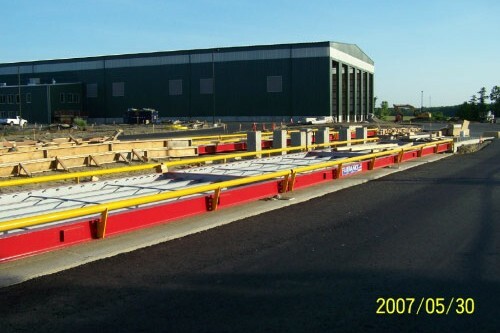 Six doors allow trucks to access the 80,000 square-foot sorting floor and scales to weigh the trucks as they enter and leave the facility, reducing waiting time for drivers.